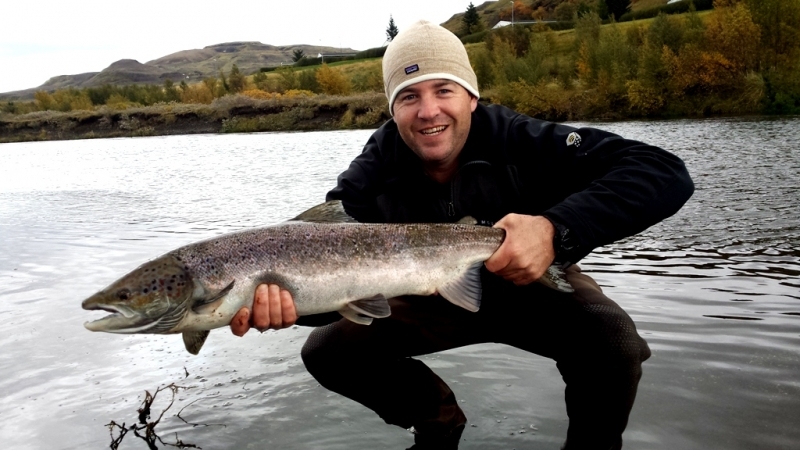 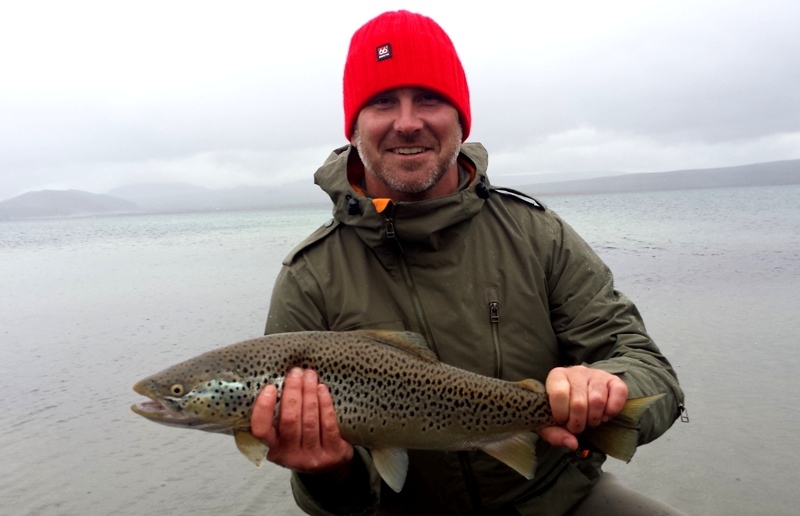 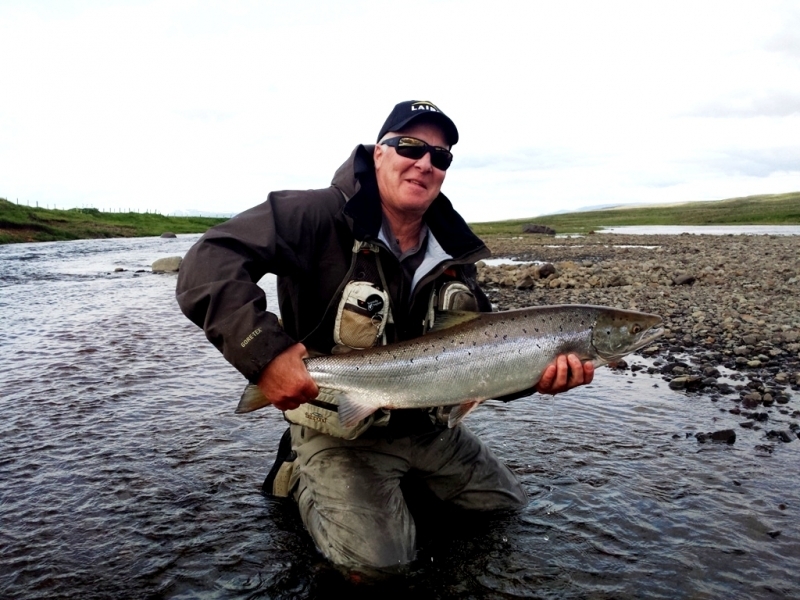 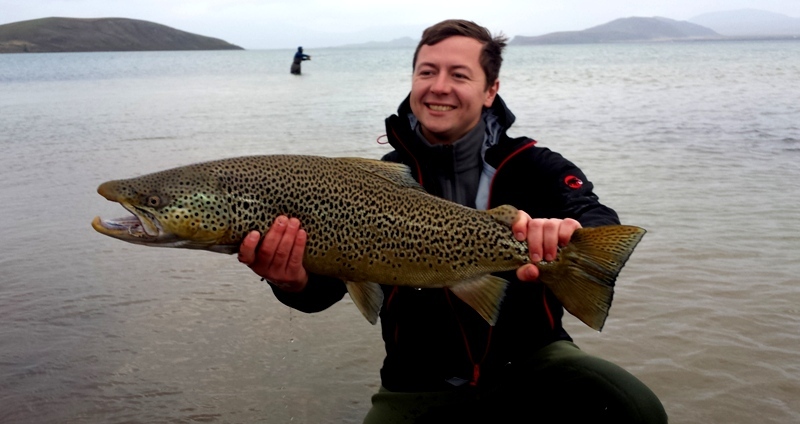 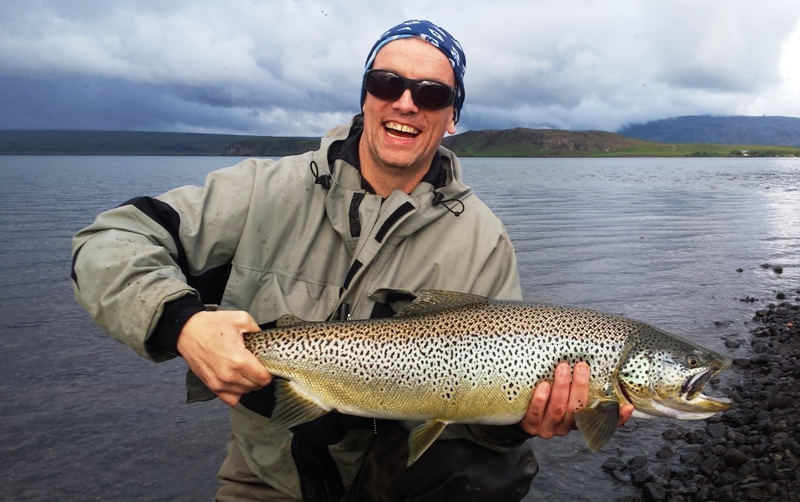 Fishing Iceland trophy gallery of Salmon and Trout..
Take a look at the trophy of trouts and salmon from our clients. 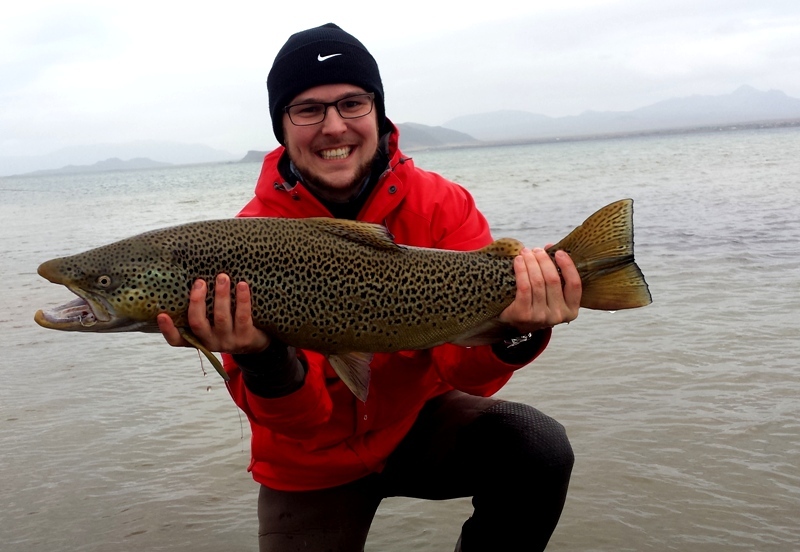 They all have a good reason to smile, this is every fisherman proud moment. 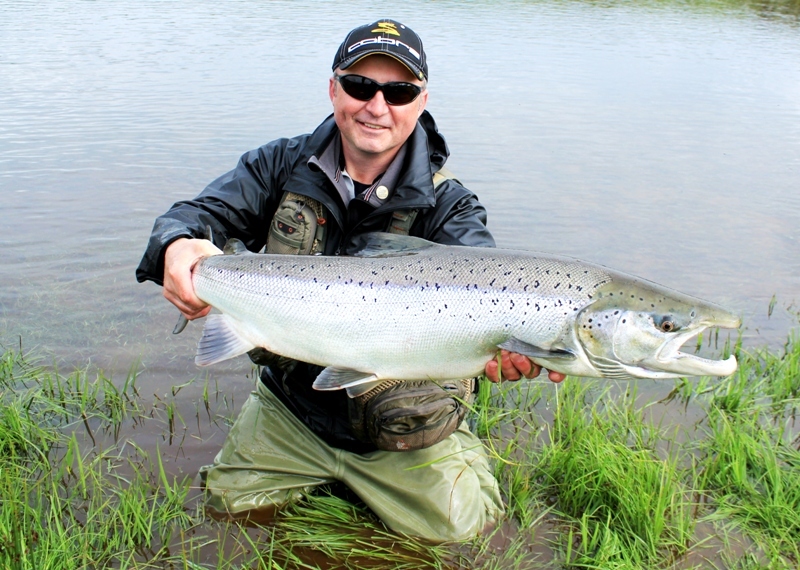 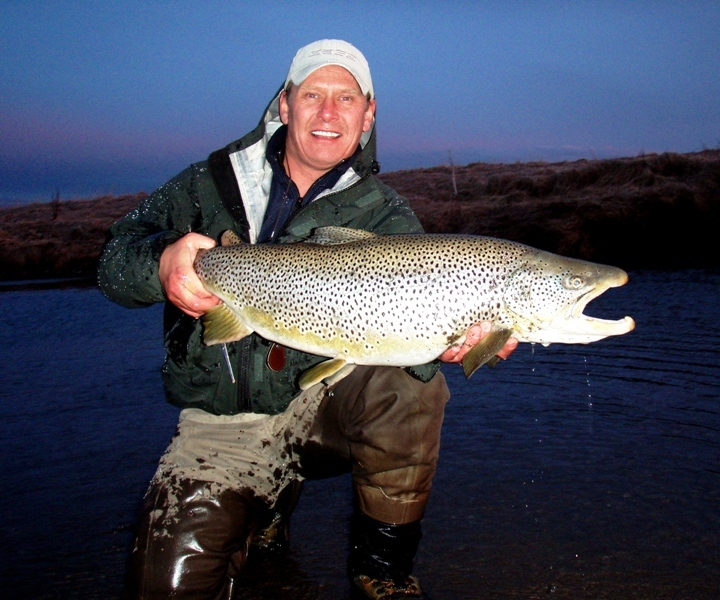 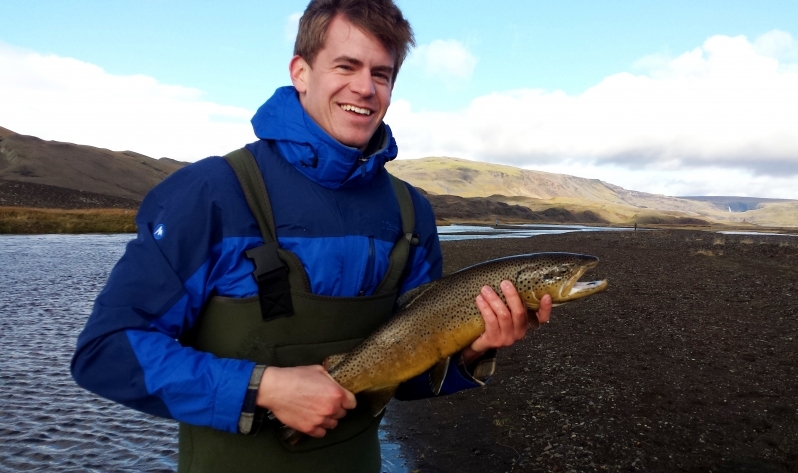 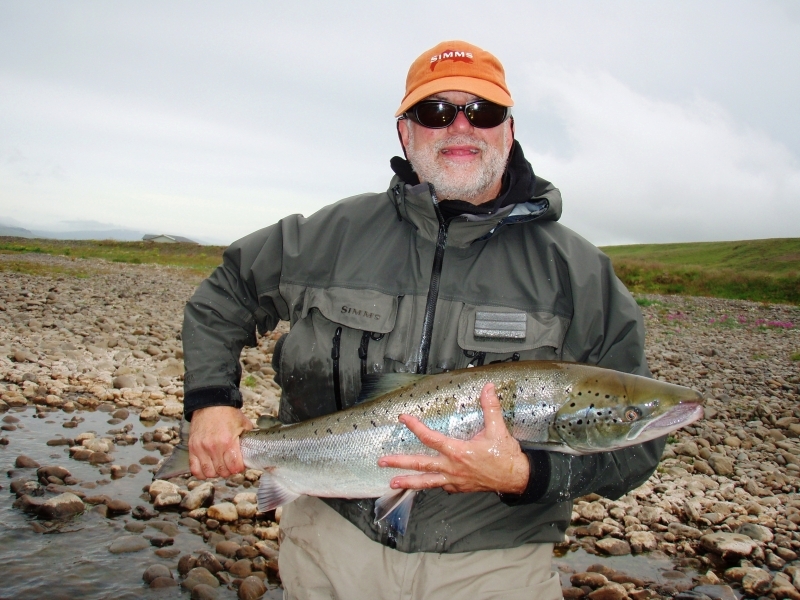 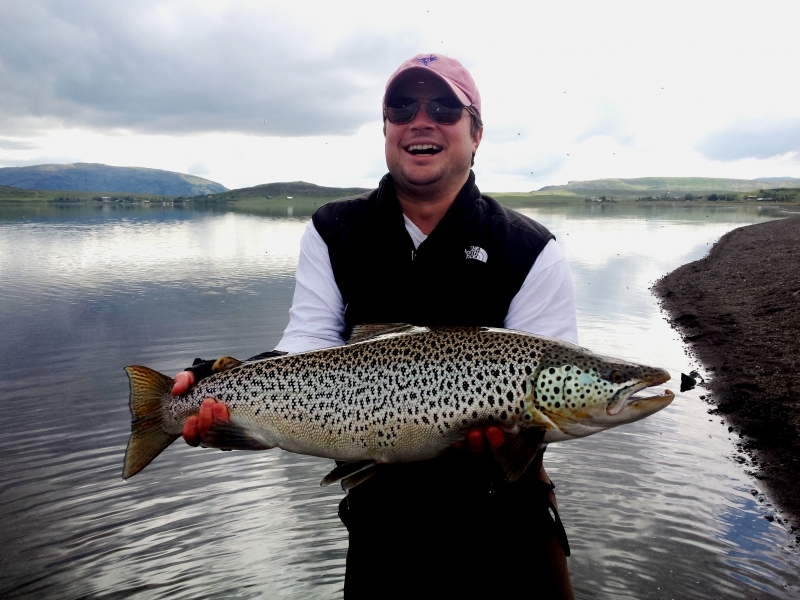 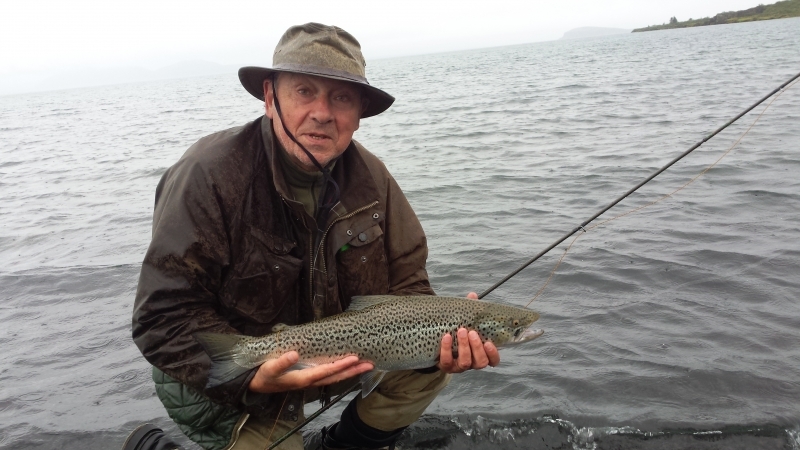 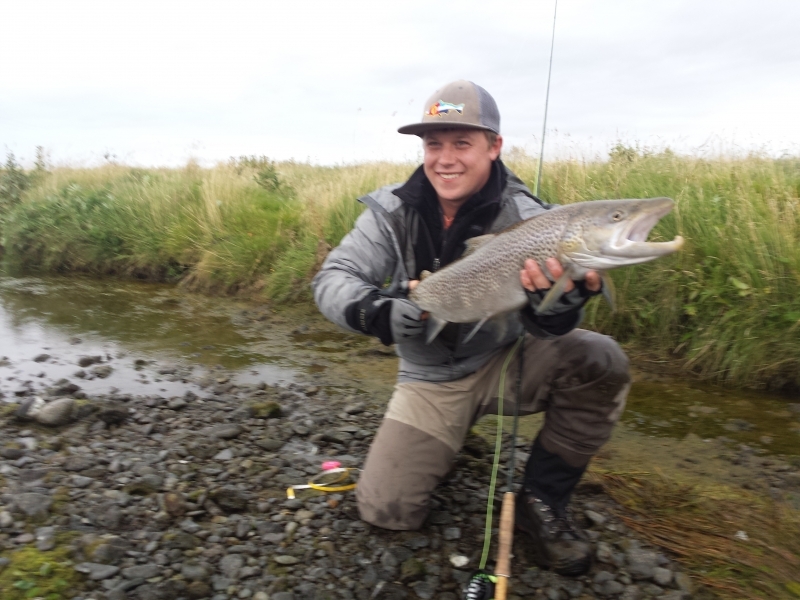 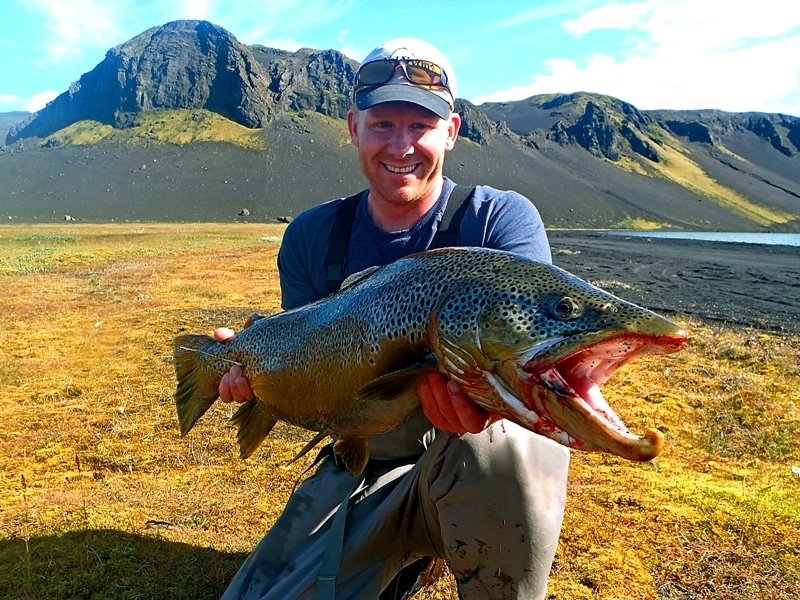 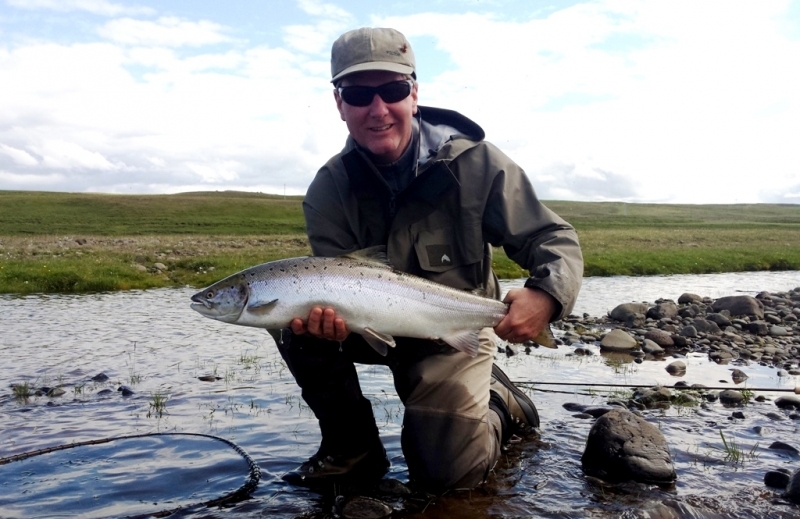 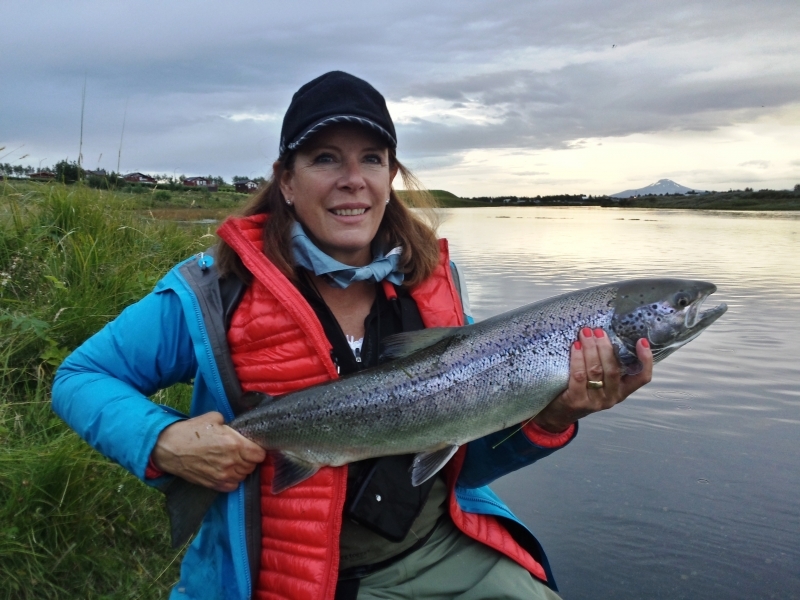 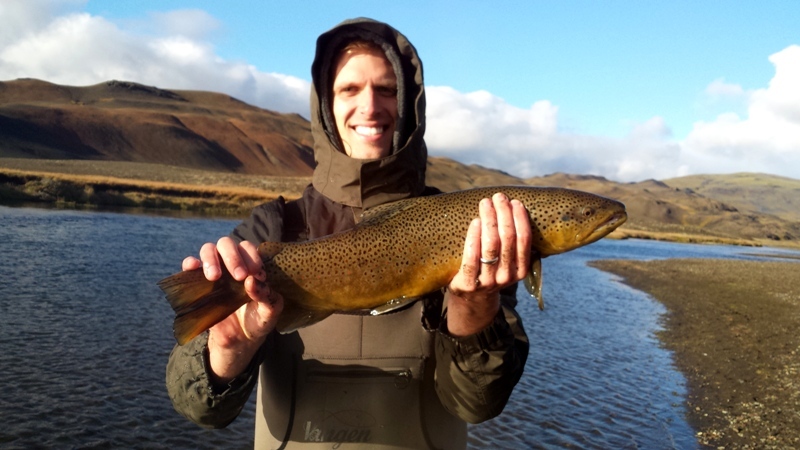 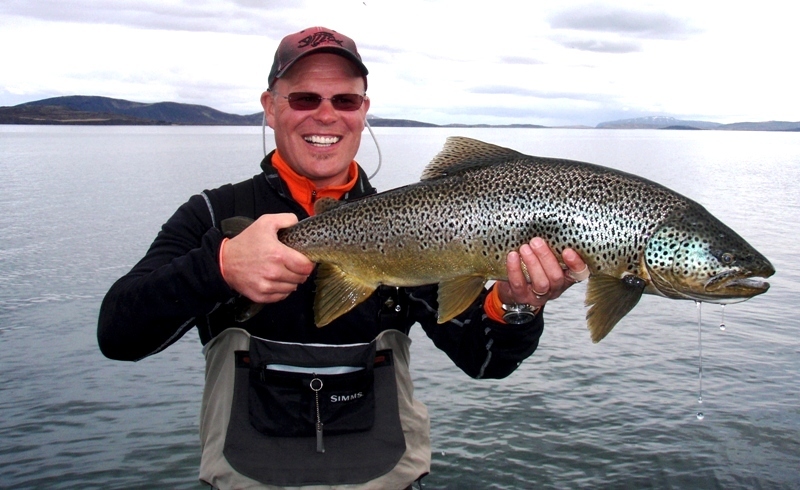 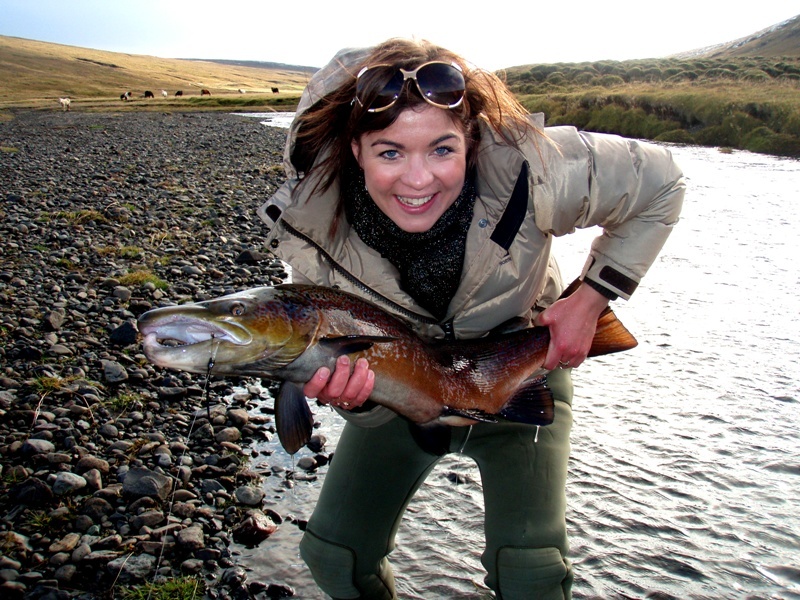 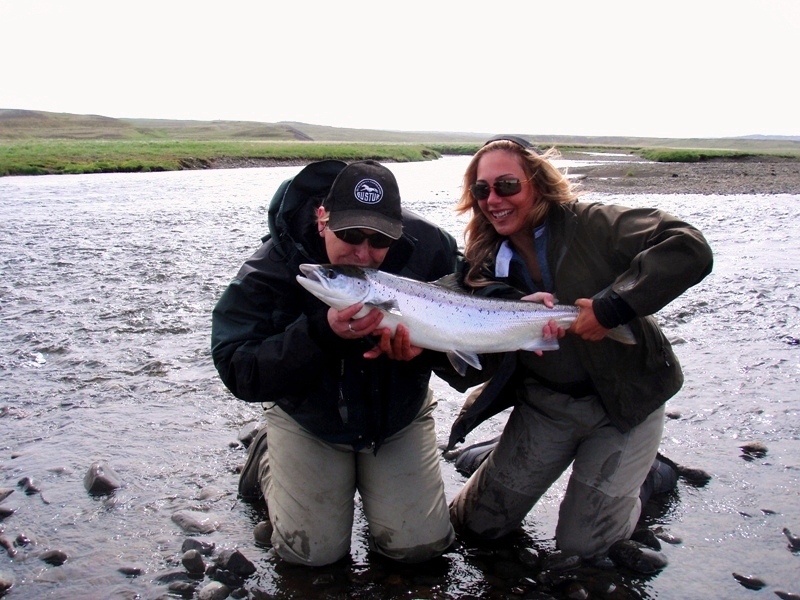 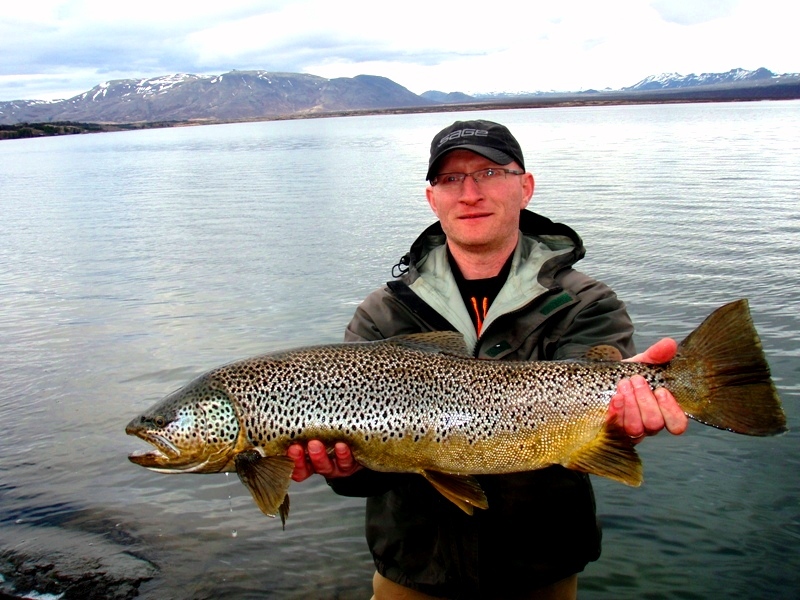 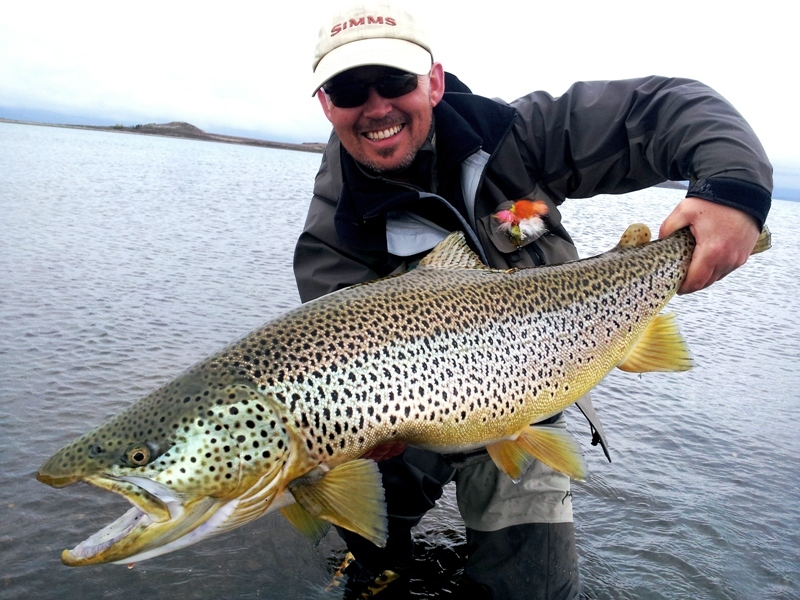 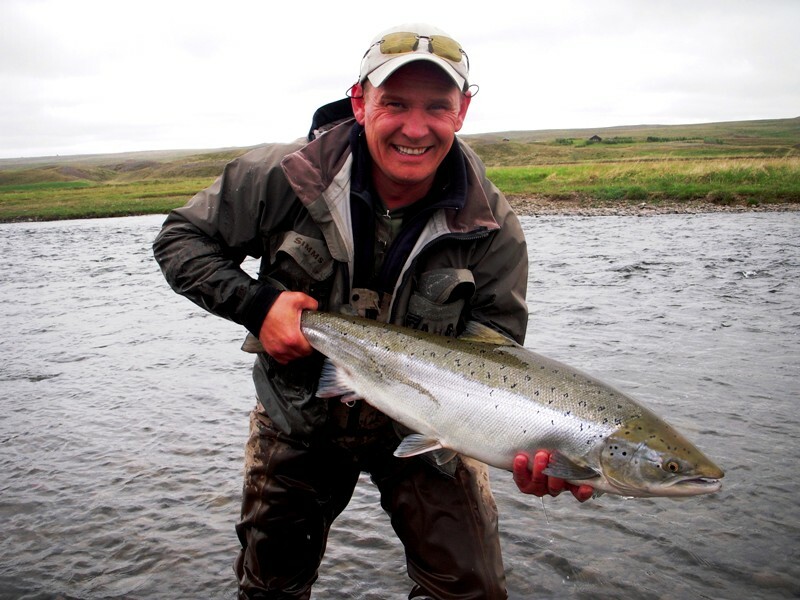 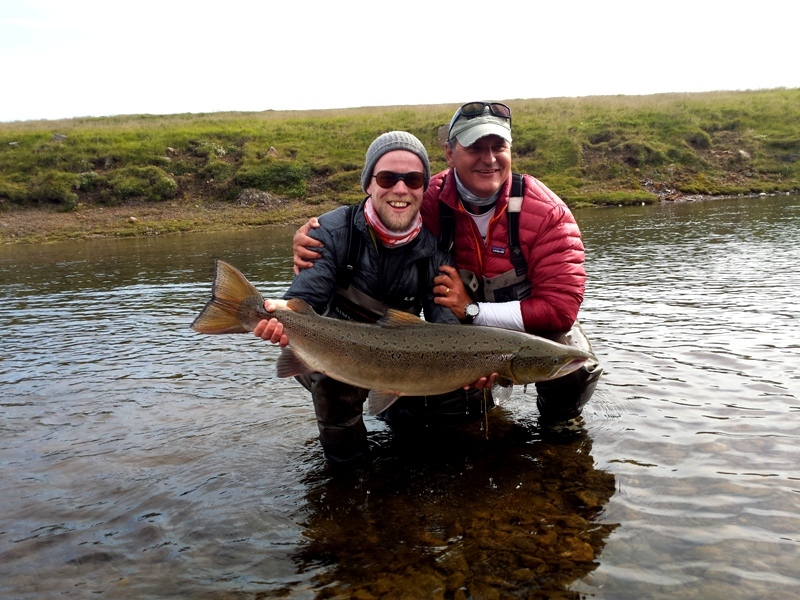 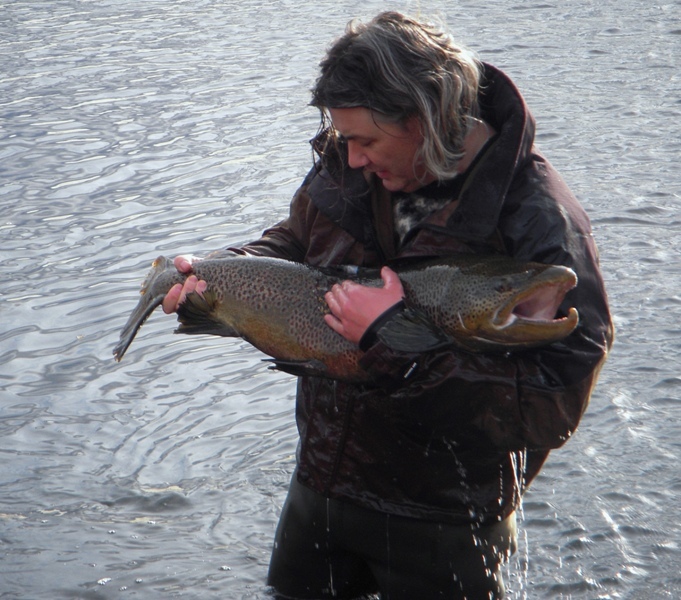 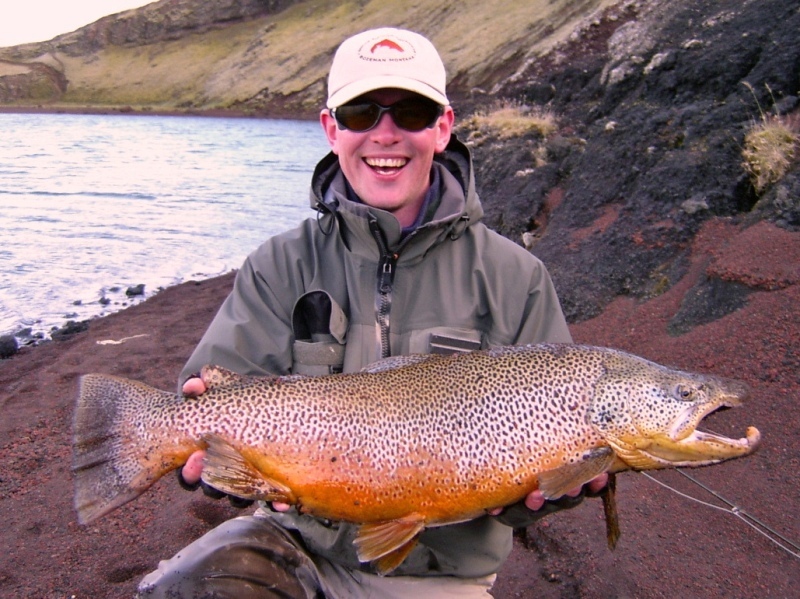 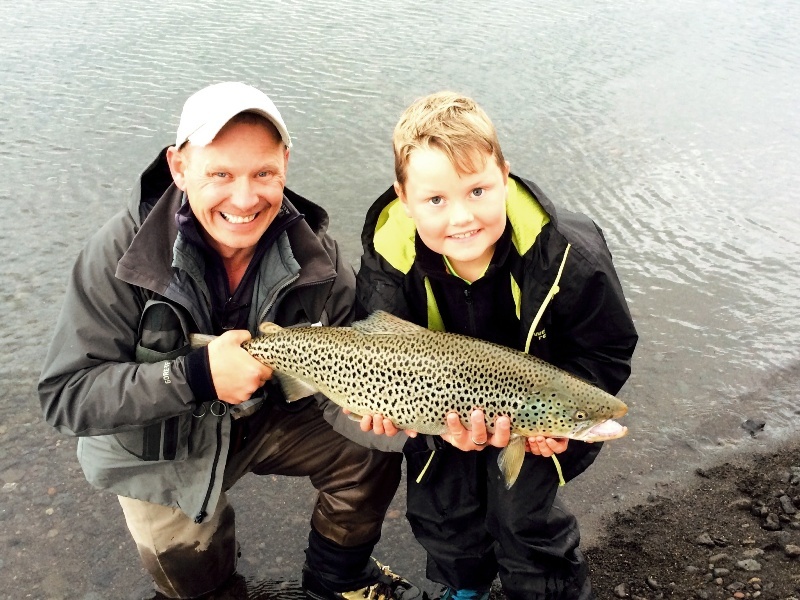 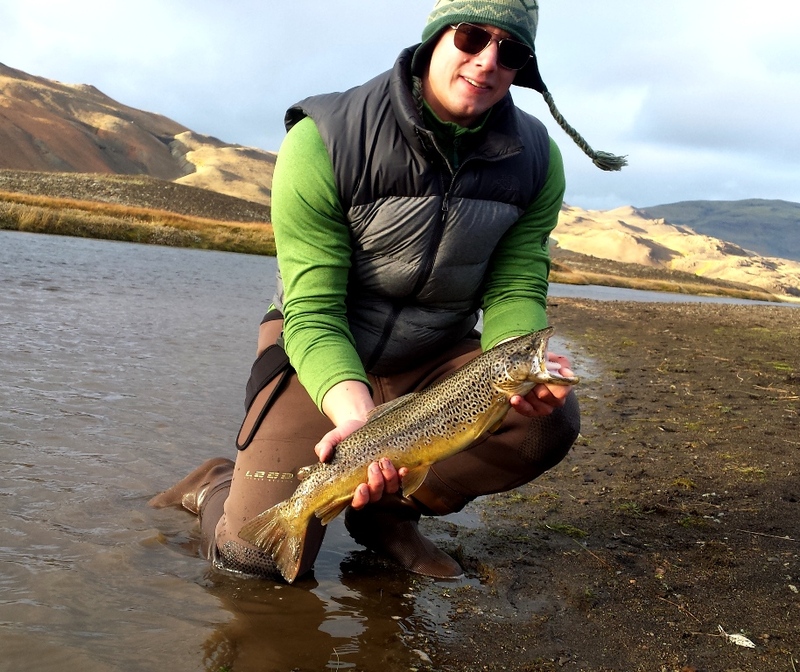 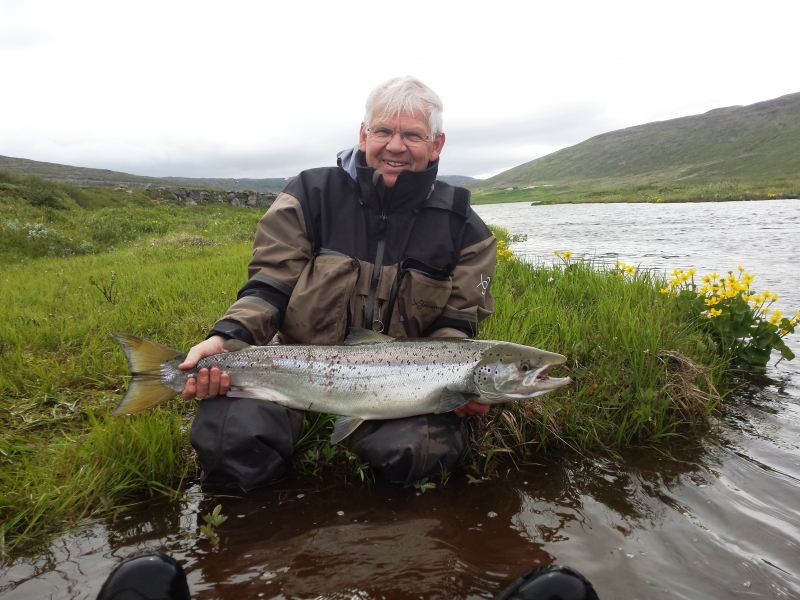 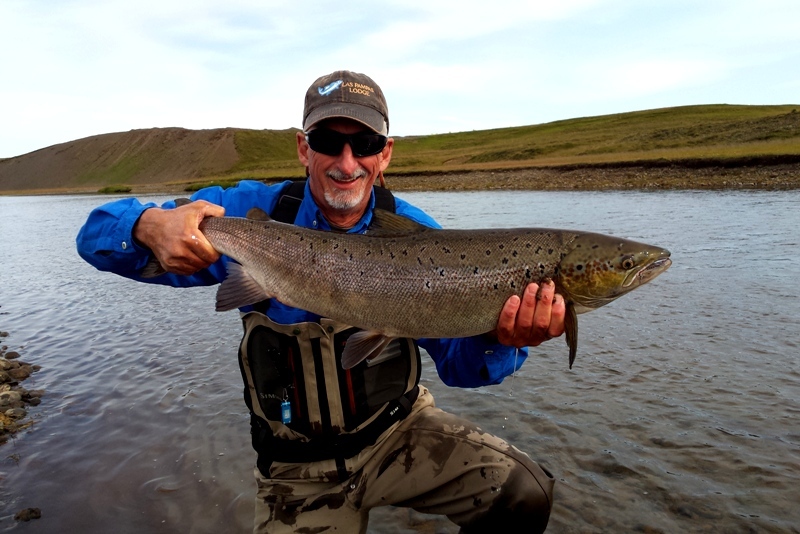 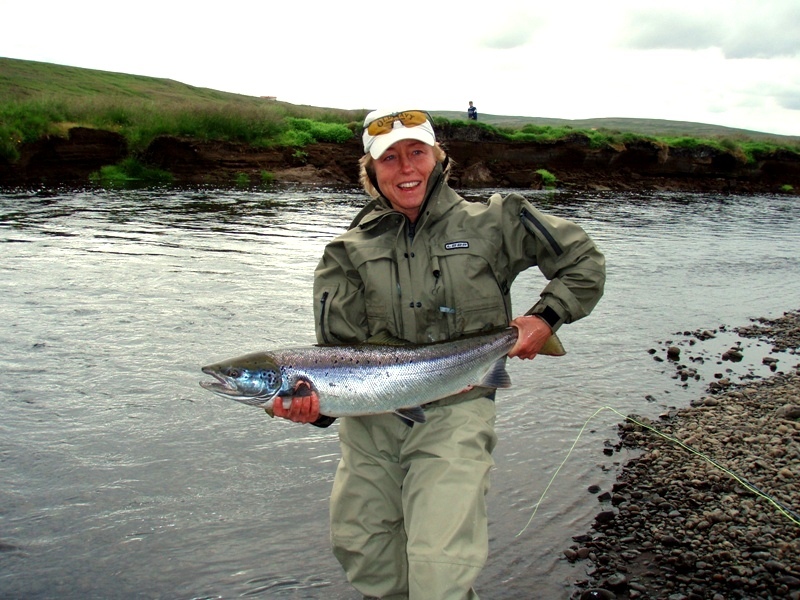 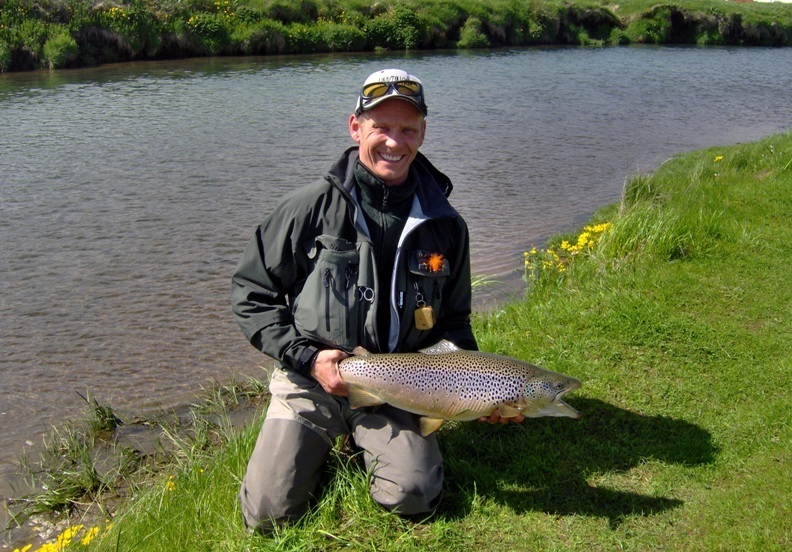 Join us and fish for trout or salmon in Iceland, you might get lucky?